"Eat Fresh, Live Better" - Custom Fit MealsTasting @ Primal!!! Hey everybody! I am stoked to invite the entire Primal Family to a meal tasting event this coming Monday, February 24th. If there's someone who knows how difficult it can be to eat right--it's me. But thank goodness we have Custom Fit Meals, who handles all the shopping, calorie counting, and cooking so we don't have to! 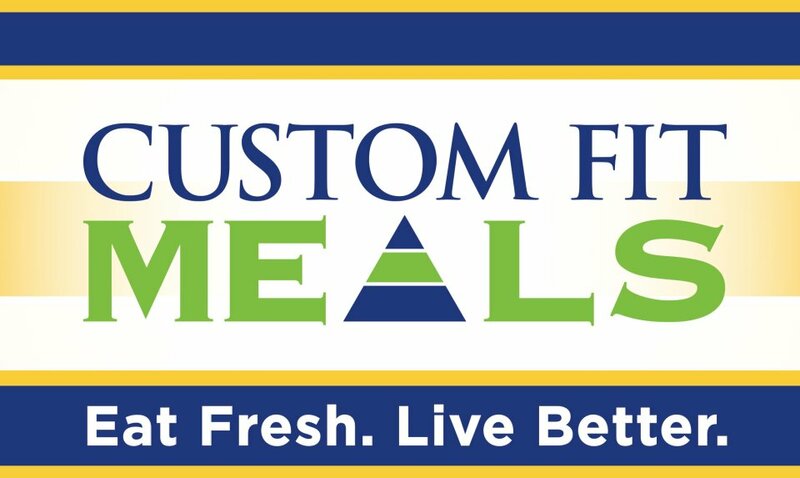 Stop by Monday evening during the 5pm-8pm WOD, and sample some meals from Custom Fit Meal's culinary selection!